1.What is the cost of living? A. Living expenses will differ depending upon the location of the institution, the type of accommodation preferred and on the personal expenditure of the student. On average, we estimate that a student will spend between €6,000 and €11,000 per year depending on location and lifestyle. 2.Are there scholarships I could apply for? A.Yes. 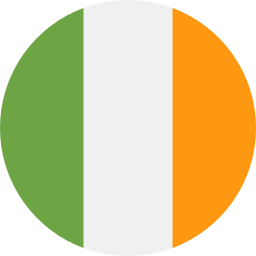 Please see our Scholarships & Financial aid page for Ireland. 3.Can I work during or after my studies? 4. What courses are available on the ILEP? Students are advised to research the course they wish to enroll on. The ILEP does not guarantee the quality of the institution but if the provider is listed on the ILEP in respect of courses they will have met certain criteria. As with any consumer purchase of goods or services students should assess what is on offer, the reputation of the institution and its facilities and be aware the lowest price may not necessarily be the best deal. 5 What time zone is Ireland?